It really is easy! We recently purchased a small to medium-sized Bodum Chambord French Press and quickly mastered how to make a good cup of coffee. It is a simple device that still produces a good cup. Both my husband AND my house guests were suitably impressed with the results. 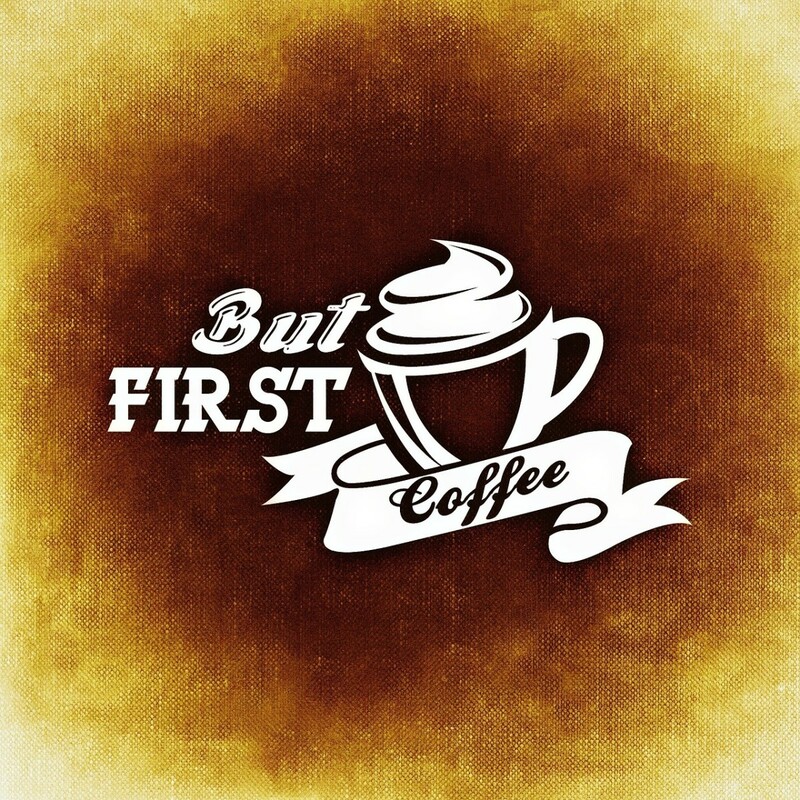 On this page you will find the simple steps that we took to make a delicious cup using our new coffee maker, a number of simple videos that provide insights into using a French Press and a number of links to other great resources. You, too, can make your coffee with a Bodum French Press coffee maker from Amazon. Using your French Press really is so simple that a monkey could do it...well, I honestly do not know if a monkey could make it but this monkey demonstrates in just 30 seconds HOW easy it is to use your Bodum Chambord French Press. This short Youtube video is from Bodum. Begin by REMOVING the plunger mechanism and putting 1 tablespoon of coarsely ground coffee for each serving in the glass container. Bring your water to a boil in your kettle and then let the water cool for two minutes. Add the water to your grounds, making sure to leave an inch at the top empty. Put the cover and plunger on your glass beaker, leaving the plunger UP. Close the spout opening. Open the spout and pour your coffee. Extra should be removed from the beaker or it may become bitter. Total Time: Less than 10 minutes. Serves: Depends on size of your French Press. This video, from Parisi Coffee, is a little more in depth than the one shown above and shares a couple of great 'secrets.' If you really want to master your French Press, this video will help. We purchased a three-cup Bodum, which will serve my husband nicely when we are home alone. (I do not drink coffee.) It allows for three smallish cups. These instructions, however, will work for ANY size bodum. 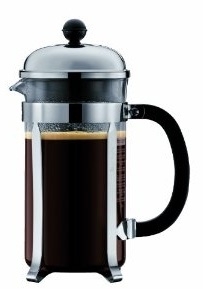 This is the French Press that Bodum used in the video shown above. It is called the Young Press and we like it because it is designed to be shock resistant. You can pack it in your bag and not worry about it arriving safely at your destination. 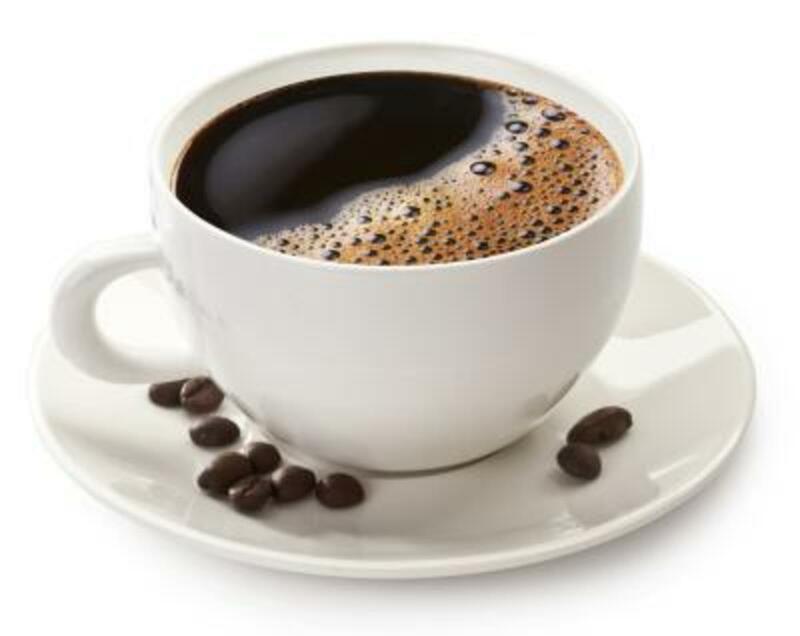 It brews 1 liter or 34 ounces of coffee and comes in this attractive red and black combination. How To Clean Your French Press? Why does it always seem to be that coffee equals mess? I have seen numerous methods for cleaning your French Press that run the gamut from pouring the wet grinds onto your rose bushes to flushing them down the toilet. However, the method that we like is to run them through a small strainer, like the strainer shown here. That is an easy way to separate the grounds from the water and then you can dispose of them as you wish be that in the garbage, the compost or on the flower bed. Click here to order this Oxo strainer from Amazon. Despite the fact that the French Press is very simple, it makes a good cup of "joe." Learn a bit more about the French Press in order to use it to full advantage. How a glass jar and a plunger make a good cup of brew. 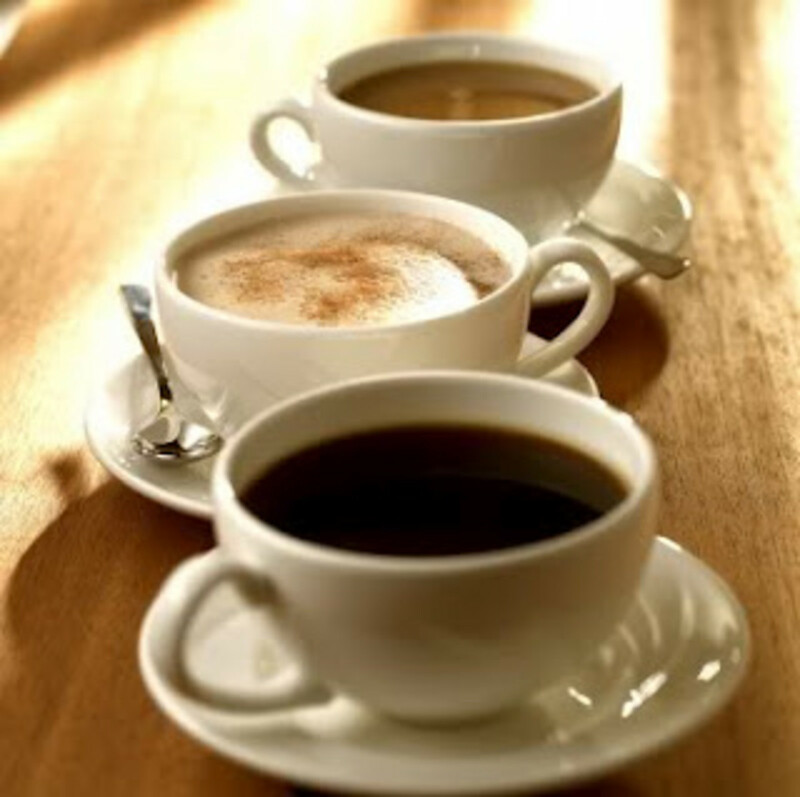 A resource page from which you will find information about coffee, including but not limited to coffee beans, mugs and how tos. How Should I Store Coffee Beans? Find out the best way to store your coffee beans. Do you love your coffee enough to wear a coffee themed costume? You are going to love the twelve days of Christmas Starbucks gift ideas showcased on this page! If you've heard of Kopi Luwak but don't quite know what it is...find out here. If you love coffee mugs, too, you might also want to follow I LOVE COFFEE MUGS on Pinterest. If you're looking for an unusual coffee mug, you won't want to miss the collection on this page of novelty drinking mugs. Some of these vintage Taylor and Ng coffee mugs will make you smile! 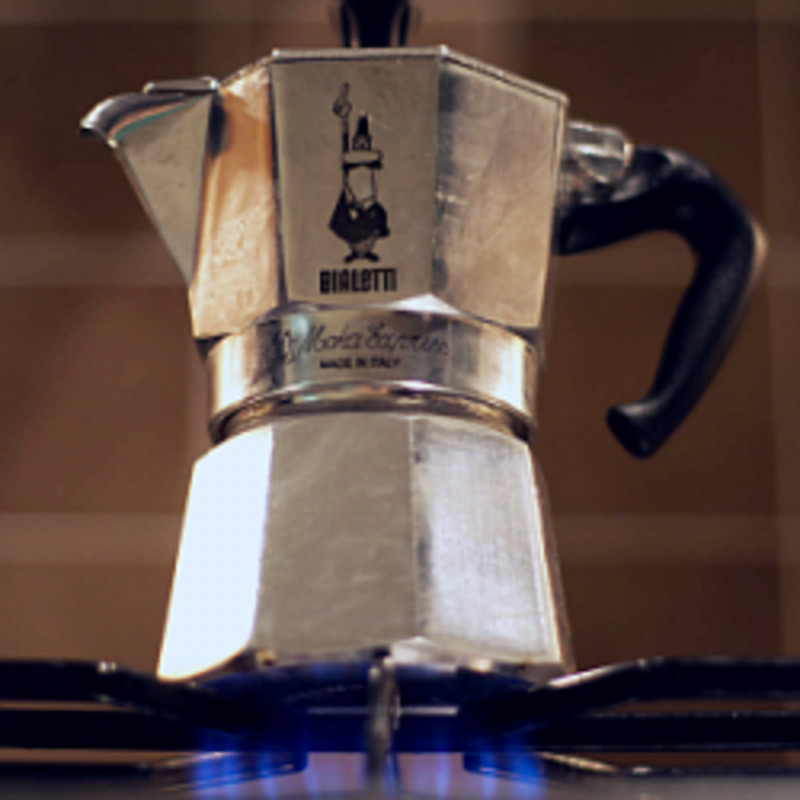 I use a Moka pot. We use a vacuum brewer. Do you use a French Press? - Or have you? What did you think? I have one. Now I'll try using it! Thanks for the directions--very hand to have. Enjoyed your lens. The press and espresso machines are for coffee at home, while the drip machine is for the thermos coffee headed to work (easier to make in the morning). I've heard that a French Press makes very good coffee but I've never had a cup made this way. I have never seen a French Press before now - and I am intrigued! I want to try one soon! Wow, this looks very easy. I've never heard of a French press, but I'm thinking it might be a very good idea for my husband, who isn't very happy with the coffeemaker that I recently bought for him. I'm no monkey, but I think even I could make coffee this way!